Book(s) and Poetry for the JOY of the Heart, Mind and Spirit! To share God's grace thus shine! Join us... 3rd ANNUAL TN POETS DAY- 2019 on APRIL 27th, Saturday (10:00 AM - 3:30 PM) - Venue at WC-public Library (Franklin, TN). A Celebration of National Poetry Month by Poets From The Neighborhood (PFTN). BOOKSIGNING & READINGs by Renowned TNPoets - including Bill Brown, Jeff Hardin & VeerajaR. 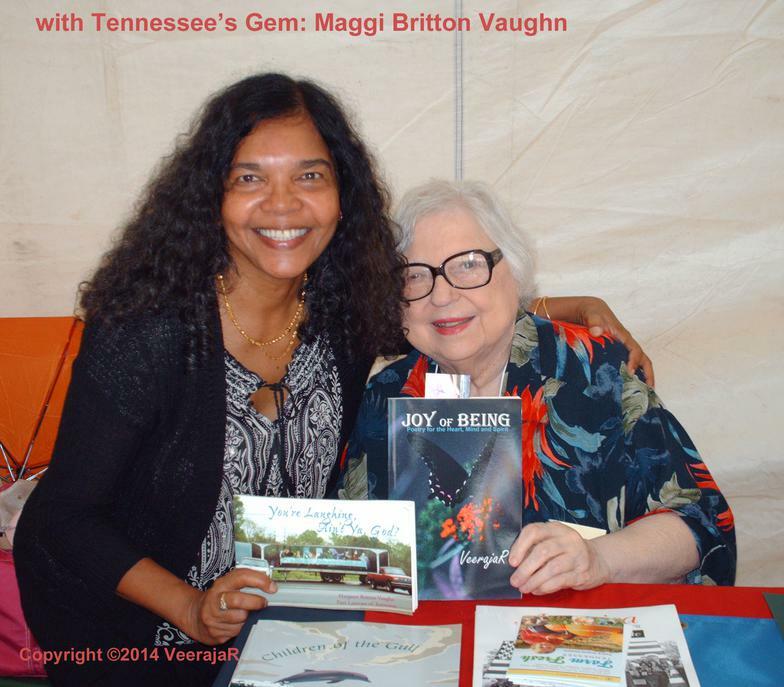 KEYNOTE POETRY by TN Poet LAUREATE Maggi B. Vaughn. 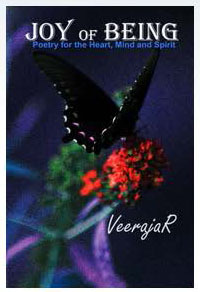 VeerajaR’s Beyond Loving, Poetry Honoring Every Mother, is first of all a celebration of life. The poems are lyrical, song-like in structure, often with reframes. 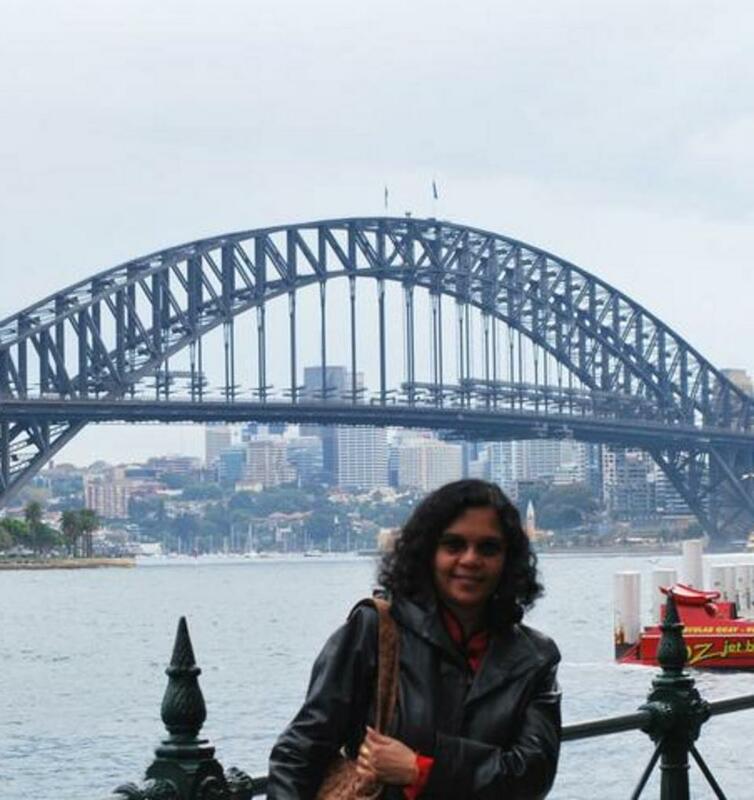 She believes that “sharing is fulfillment in living,” not only to other people, but to important spiritual faiths and the creative force of nature. Most of all these poems instruct the reader to “Cherish Every Moment,” “For only in Peace Humanity could soar!” Beyond Loving offers a soulful, inspiring experience. 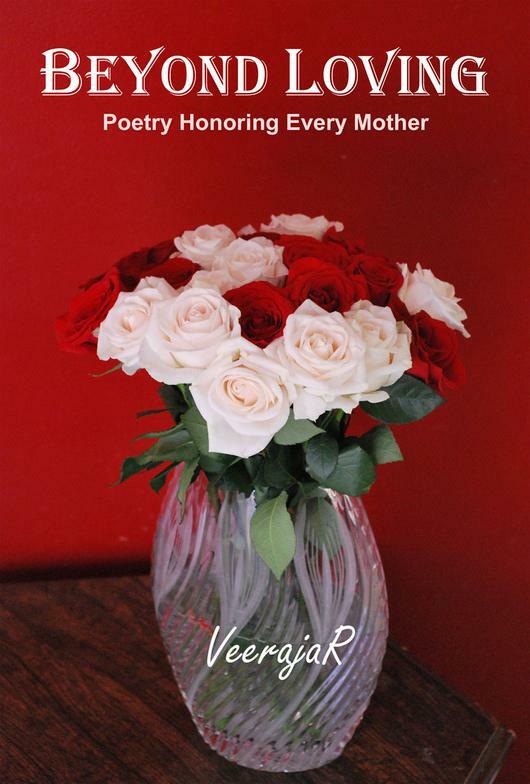 To Order or Review 'BEYOND LOVING: Poetry Honoring Every Mother' on Amazon Click Here! JOIN Us on APRIL 27th. 2019 - 3rd Annual TN POETS DAY!